My son was completely night trained within 6 weeks and has not had a problem since, in the past 5 months. This is the best bedwetting alarm. We had tried another one for our six year old which was a complete disaster. The Chummie Elite was much better and has been effective for him. At this point it wakes him up and stops him from having a huge accident. He will eventually stop bedwetting. Just a matter of time. Most of the time, the sheets are not even wet. Using it only for 10 days So far it has been great for us. After roughly three weeks, we went from wetting every single night, often through the pull ups, to not wetting at all. Amazing results. Would recommend to all! I have a 7-year-old that has had trouble with bedwetting. 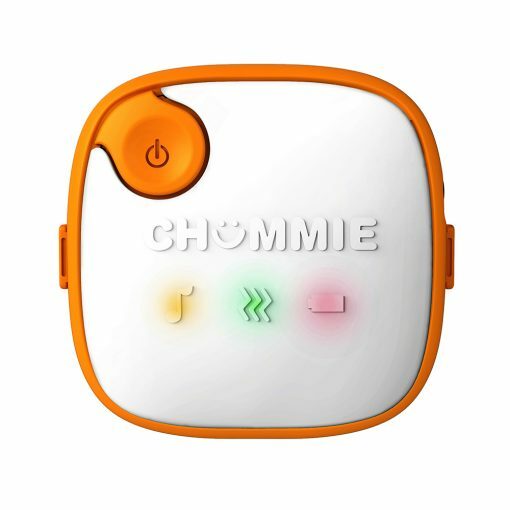 We have been using this for a week now and to date has had only 1 incident, most of the time going through the night or waking up before the alarm has gone off. What a great accomplishment, especially in his eyes! It took a couple of days before he was dry every night. Our boy is nearly six years old & he is a very deep sleeper. The first week of using the alarm, he slept right through the alarm and we were having to pick him up and walk him to the bathroom. In the second week, we was waking up himself after the alarm went off, but very little wetting. Then, came the first couple of nights of staying dry. If you have a child that is behind in development, this is a perfect tool! I tried every other method, this is the one that worked! Wow! This product really works!!! 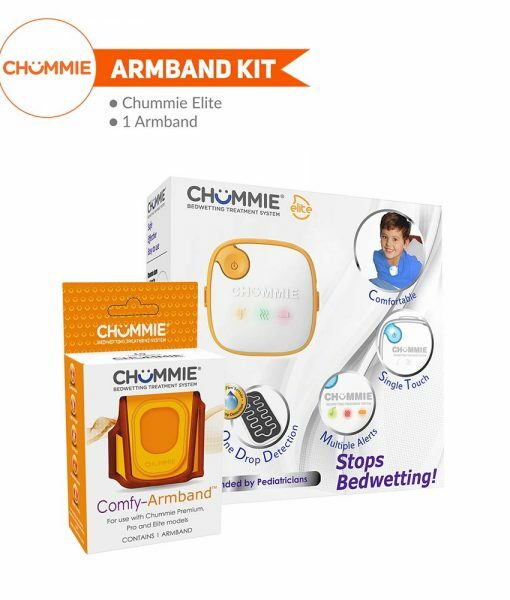 I came across this after searching online for a solution to my son’s bed wetting. What a great product! Not entirely sure why it works but it definitely does. My son is seven years old and he’s been having bedwetting accidents that have been really tough to break. We bought this alarm after good research and are very happy to make the right choice.